Millbrook Press (Tm), 9781467794329, 56pp. March 25, 1913, began as a typical day in Dayton, Ohio. Downtown bustled with streetcars, carriages, and automobiles. By 8:10 a rush of water from the Great Miami River flooded the city. Desperate people climbed trees and telephone poles to escape the torrent. For days, people were stranded, cut off from the outside world. 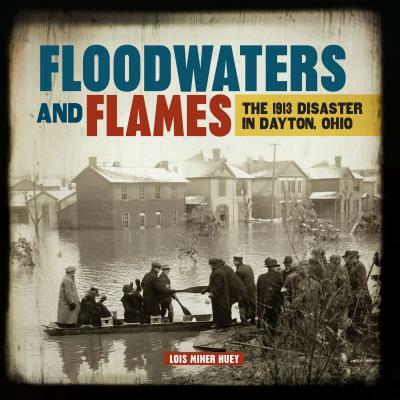 Experience the Great Dayton Flood through the eyes of those who lived it. Today the storm that caused the flood and devastated Dayton and communities across the country is largely forgotten. But the residents of Dayton resolved never to suffer such a disaster again. Their heroic response became a model for how we prepare for and recover from natural disasters.